At Celebration Feeds, equine nutrition is our central focus. Our team of Nutritionists, is well trained, experienced and passionate about what they do. The company owner resides on their family owned, equine facility where breeding, foaling and sales prep are components of their business. We strive to make the best nutrition possible available to you every day. In addition to our stocked bagged products, we are happy to offer to our customers the opportunity to feed a customized ration to their horses. Custom rations can be purchased in bulk or bagged. We also offer several of our rations in bulk to allow customers to take advantage of economy of scale, eliminating the cost of bagging, reducing product exposure to rodent damage and disposal of empty bags. Whether you choose one of our time-tested rations or a custom ration of your own, our bulk delivery service allows you to take advantage of the economic benefit of buying in bulk. If you choose a custom ration, our team of nutritionists is available to help you reach your nutritional goals. We deliver a minimum of 2 ton, within 25 miles of our manufacturing plant near Murfreesboro, Tennessee. Please contact your local store with questions about our bulk feed delivery service. Custom bagged rations are available (minimum, 20 bags) picked up at one of our farm center stores in Shelbyville or Manchester. 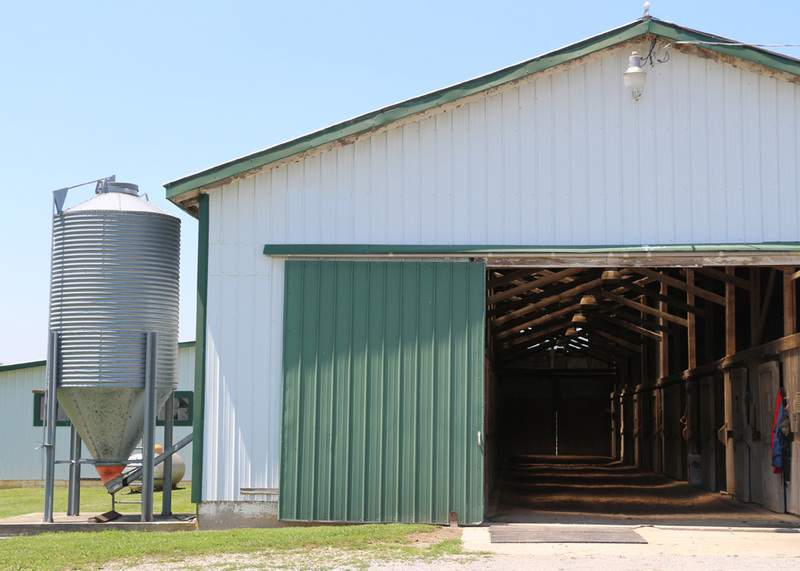 Please contact your local farm center with questions about our custom bagged feeds.